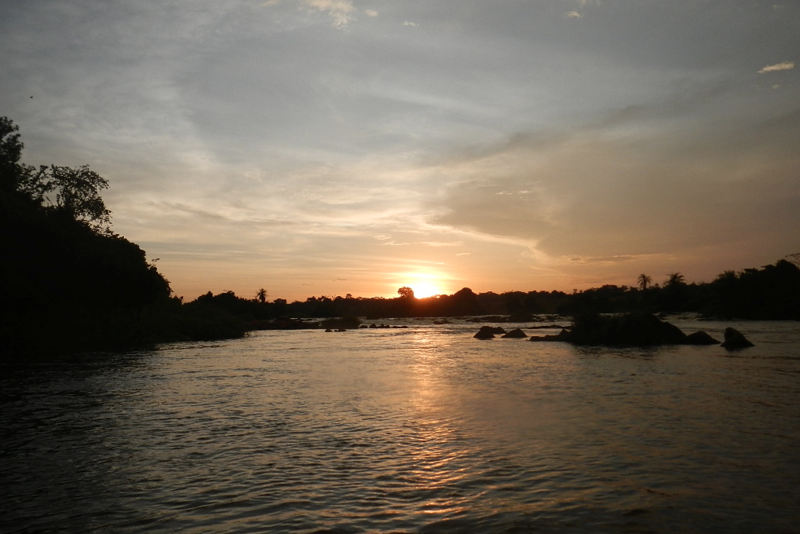 Bad News But Still Hope for Uganda’s White Nile By: Jessie Stone. 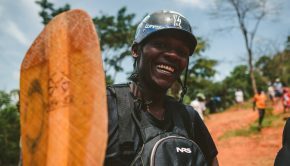 Based on the most recent information from the Ugandan government, there is still time to help save the Nile. 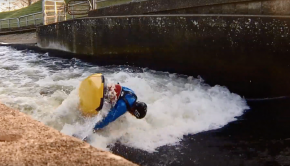 Since the completion of the Silverback dam in 2011, one great section of easily accessible runnable whitewater is left. 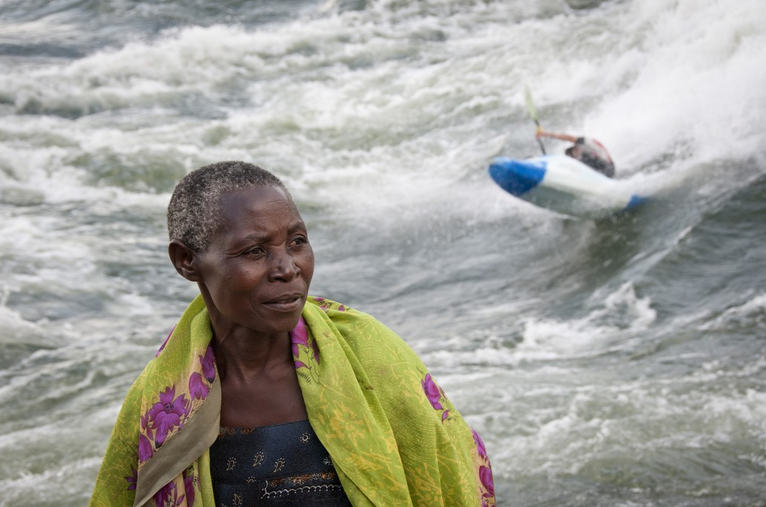 At the time the Silverback dam was constructed, the government of Uganda and the World Bank signed an agreement to protect the section of the Nile downstream of the Silverback dam beginning from Itanda and Kalagala rapids to 25 kilometers below these rapids. 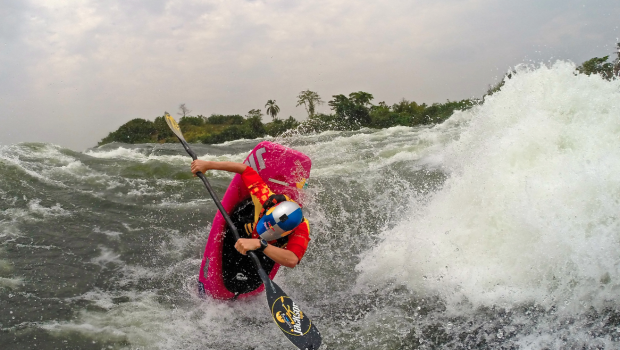 This offset would safeguard this last section of fabulous whitewater, the riverbanks, and three very significant rapids – Itanda, Hypoxia, and Kalagala. A year ago, an article appeared in the local Ugandan paper, the New Vision, stating that Musevini, the president of Uganda, had signed a deal with the Chinese Water and Electric Company to fast track the building of a dam at Isimba rapid. 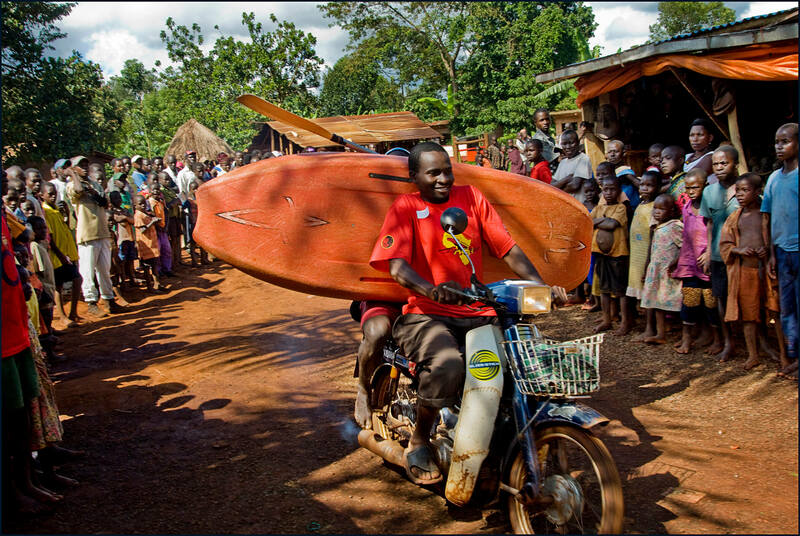 Isimba is at the site of another famous surf wave called Malalu, which is 12 kilometers downstream from Nile Special, Club wave and the Hairy Lemon. When the announcement was made, it came as a complete surprise and seemed to be a done deal. However, the size of the dam had not been decided. Three sizes of dams were proposed, all of which are meant to be low megawatt, stop gap measure dams until the very large megawatt Karuma dam is completed in several years time. Only one of the dam possibilities at Isimba, the smallest size, would honor the agreement that the government and the World Bank had signed previously to create an offset area. 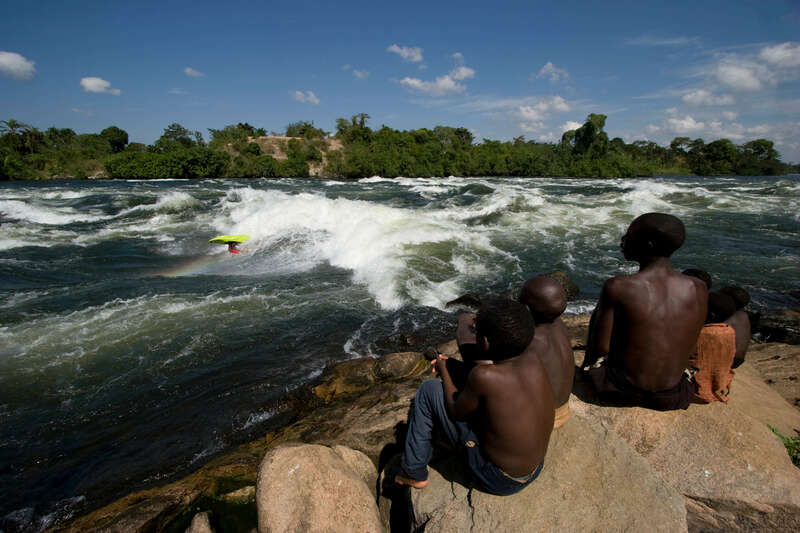 The smallest dam is not supposed to flood the Hairy Lemon and Nile Special so it would also preserve all the rapids upstream including Itanda and Kalagala. Although there are indications that the government is leaning toward building the largest dam, officially, nothing has been decided. 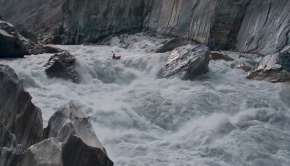 If the medium or large sized dams are built, not only would thousands of people be displaced but also thousands of jobs would be lost, and a culturally significant and very beautiful section of whitewater would be gone. Without this free flowing section of the Nile to draw both local and foreign tourists, all tourism to this area and a huge portion of foreign currency would stop coming to Uganda. In the end, many local people would suffer not to mention all lovers of the Nile as well. The very latest news from Uganda is that a group of locals representing people that would be negatively affected from the dam presented their case before the Ugandan Parliament. The speaker of parliament was moved to say that there should be a further investigation of the dam’s true impact. A few days following this announcement, the World Bank publicly black listed The Chinese Water and Electric Company, the very same company that has been hired to build the Isimba dam. The Chinese Water and Electric Company was blacklisted for bad business practices and corruption. Unfortunately, the World Bank claims that it has no sway with the Chinese Water and Electric Company since the Isimba Dam is apparently being built based on an agreement between the Ugandan Government and this Chinese company. Ultimately, there is still a chance to have impact and sway the decision makers. Every voice for saving the Nile and preserving this section of the river needs to be heard. And every voice is incredibly important! If you do care about the Nile and its future, please make your thoughts heard at Save Adventure Tourism Uganda. And if you have not made it to the mighty Nile River, there is no time like the present to come see and enjoy this incredible river while you can!